With more than ten years’chemical industry and foreign trade experience and rich supplier resources, Echemi can provide professional Agent Purchasing Service. This service can help buyers know China's chemical market and solve complicated export procedure, such as logistics, commodity inspection, etc. Moreover, Echemi provides the best supply chain solution with Internet technology. Global buyers need not set offices in China and they can purchase goods from China rapidly and conveniently. Echemi will find sources accurately and rapidly and ensure the delivery time! 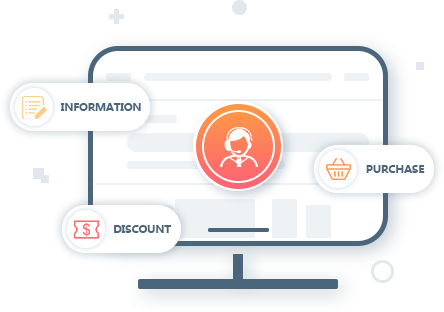 Optimize the supply structure - Based on rich suppliers' resources, Echemi owns comprehensive and detailed information, which can realize quick and professional match. This can optimize the supply structure and reduce purchasing cost. Competitive purchasing prices for products - one stop purchasing and enjoy the discounts right. Quality products and lower prices. Agent Purchasing Service can find the accurate sources quickly and increase the purchasing efficiency. Avoid scattered purchasing activities, which can save time and decline human cost. when make loan supply chain service.